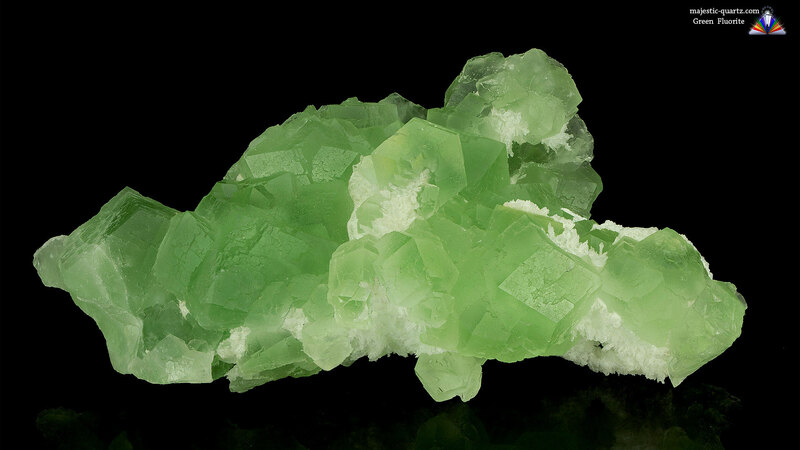 Green Fluorite is a member of the Halides family. 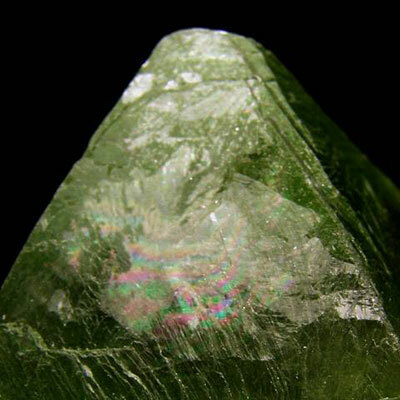 This mineral comes in all sorts of shades of green, from light lime right through to deep emerald green. 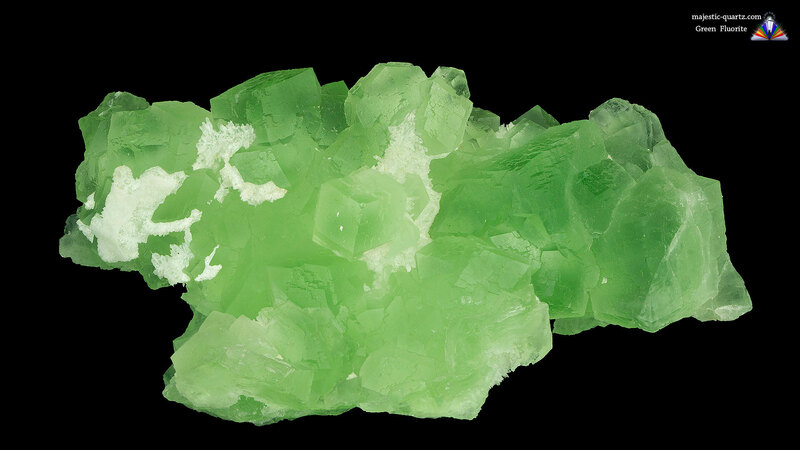 Read about Green Fluorite crystal healing properties, with galleries and desktop image below! Green Fluorite is an amazing auric cleanser. Use it in clockwise circular motions above and around the body to cleanse the aura. It is as if a fresh breath of nature’s air breezes over and through your body! Green Fluorite helps with cellular healing and regeneration, especially when used in conjunction with Purple Fluorite. It also has exceptional anti-cancer properties. 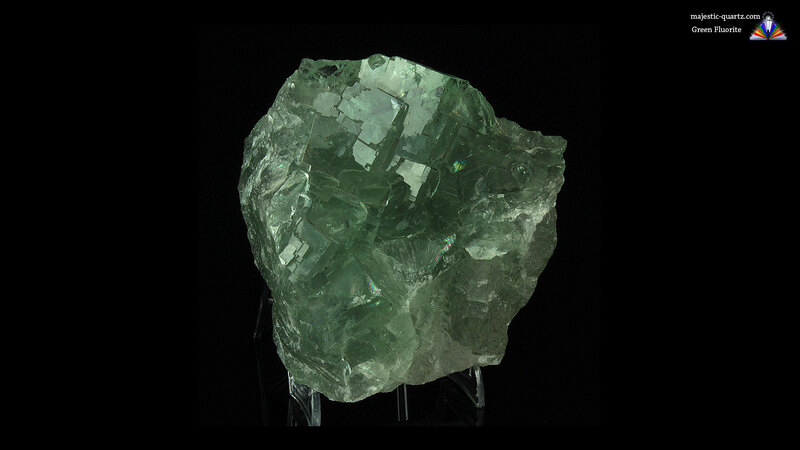 On an emotional level – Green Fluorite has very strong anti addiction properties. It helps give one both the emotional and physical fortitude to beat the cravings and helps one break through the patterns of repetition. 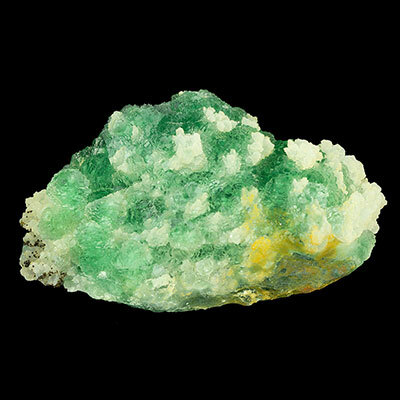 At an intellectual level – Green Fluorite helps one to think through feelings and make good speedy decisions while under pressure. This beautiful crystal inspires original thoughts that are both creative and at the same time practical. 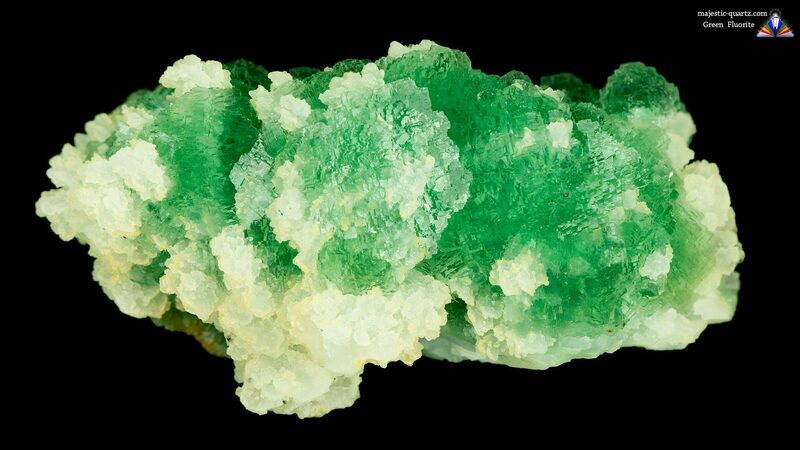 Green Fluorite helps one ground nature’s spiritual energy into the physical body, particularly when used in elixir form. 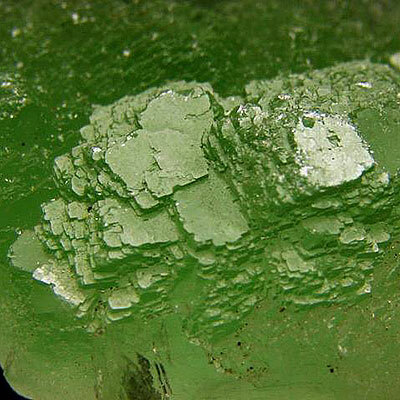 One may also use the Green Fluorite elixir for gardening uses, such as adding to water to nourish the plants. It may also be put in spray bottles to be used as an aura cleanser for both yourself and your environment – working at both the physical, and spiritual levels. Green Fluorite is a wonderful gardening companion. Pop one in your pocket and your intuitive processes will let you know just what to do – your gardens will positively thrive with this approach! 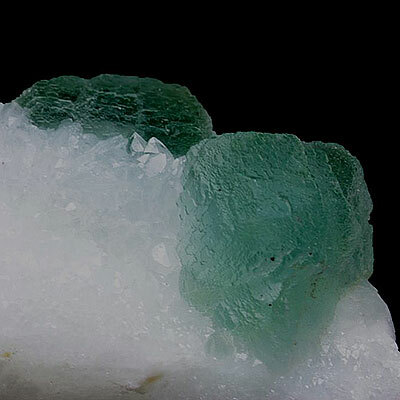 You really cannot go past Green Fluorite to give you a bright fresh perspective on life and the World you live in! 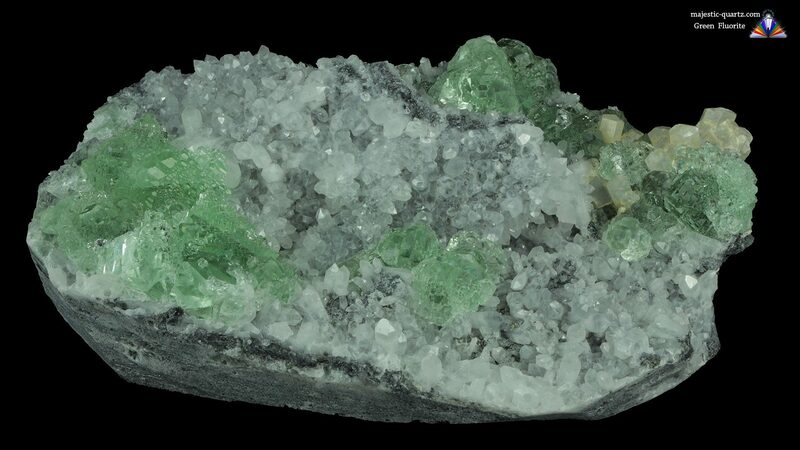 Click the Green Fluorite Crystals below for a high resolution photo! Do you have a personal experience, question or information pertaining to the crystal healing properties and meaning of Green Fluorite? Please feel free to use the comments form below to share your knowledge with the Crystal Information encyclopedia. Please note, we moderate this feature to keep the site free from unwanted spam. Hello Anthony, I have just purchased a piece of Hunan Fluorite from China. It is a beautiful soft green. 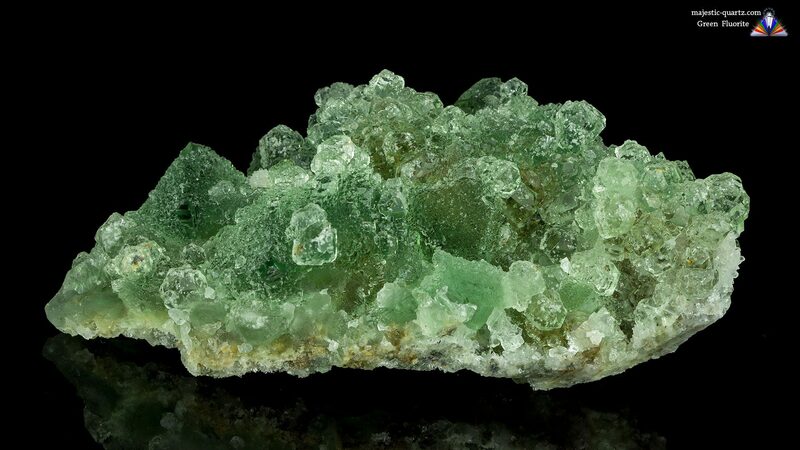 I’m just wondering if there are any more specific properties associated with this particular form of green fluorite? Thank you!! Hi Helena, The green Fluorite coming from this region has an extra focus on the environment, in particular getting us ready to evolve as global warming starts to take effect. It will help humanity adapt both in terms of physiology to cope with the turmoil ahead, and also with the spiritual aspects to help humanity with the consciousness required to put the brakes on non sustainable and wasteful energy and guide us into cleaner sustainable ways of life. Making and using it in elixir form for yourself, family, friends and even pets is the best way to utilize it’s amazing energy!